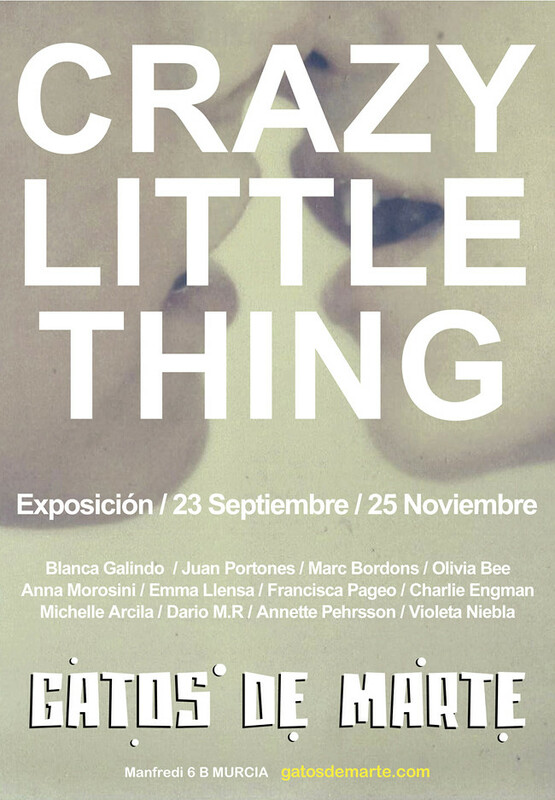 I've had the opportunity to be a part of some really fantastic group exhibitions recently, and tonight is another opening, this time at Gatos de Marte in Spain! By the way, I was in the bookstore the other day and saw your photo on a bookcover. How awesome that must have been for you! You're on a roll, I see! Congratulations! Wow, that's pretty cool! Are you going to visit the expositions also? Or is that impossible? I just want to say that all your photographs are so amazing and inspirational! Well done you! That is another fabulous exhibition. What next? ingeborg: traveling doesn't really fit in to my budget right now, so I probably won't visit this one either, unfortunately. Oh man, too bad it's in Murcia, I'd love to go see your work ! I really like you style of photography.